I dedicate my work to developing a distinct and personal voice at the intersection of flamenco, dance, contemporary performance and short film. My work is driven by the creative possibilities of the flamenco art form, and the stimulating discourse that continues to evolve on topics pertaining to creative freedom within such a structured form that is so deeply rooted in tradition. I aim to expose the vulnerable, introverted and muted sides of flamenco. Mostly, I create to satisfy my relentless search for all things beautiful. "(Rosanna's) work highlights and also offers contrasts of cultural, political and social content that belong to her and to flamenco itself. 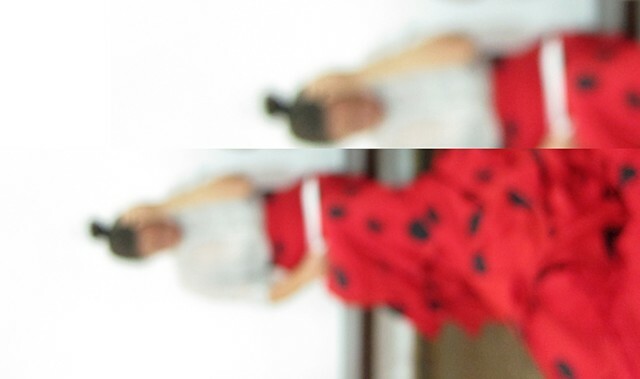 Through her work, I have come to know a type of flamenco that  reaching us from another corner of the world  walks in unison with contemporary approaches within the dance and movement arts of today."